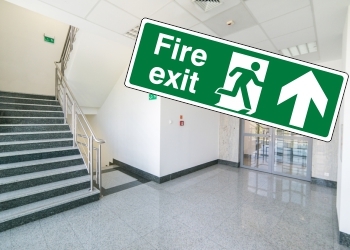 Keeping the safety of your residents and employees at the height of importance, browse the UK's largest range of Fire Safety Signs in our online store today. Each of our high-quality signs has been manufactured using the most durable materials and boasts bold, recognisable imagery. 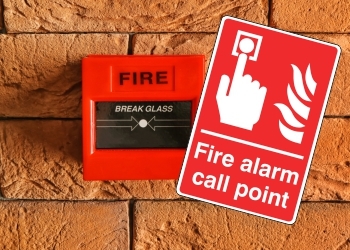 Providing those within and around a building with the information needed to keep them safe in the event of an emergency, they are a vital tool for any organisation. 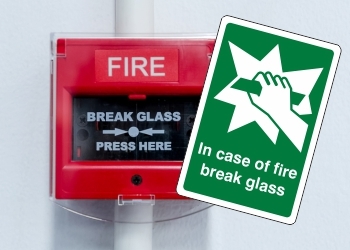 To meet all relevant requirements, all of our Fire Safety Signs comply with BS 5499-2:1986 - Fire safety signs, notice and graphic symbols. 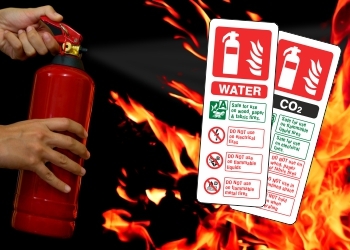 They are also made in accordance with the Health and Safety (Safety Signs and Signals) Regulations 1996 and, where applicable, conform to EN ISO 7010:2012. 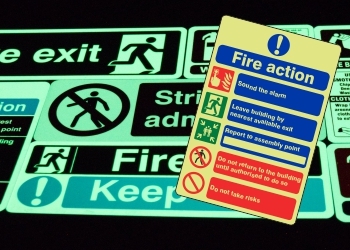 In the event of a fire and emergency, these brightly coloured and clear signs will help guide the actions of those within a building and have the potential to save many lives. 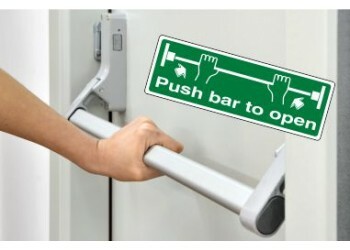 Our large and extensive signage collection features everything you'll need. 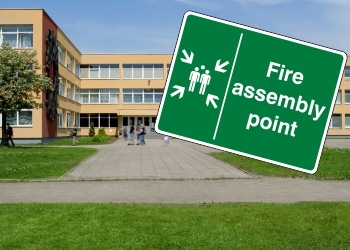 From Fire Extinguisher ID and Fire Equipment signs to help locate vital emergency tools, through to Assembly Point and Fire Exit signs to make sure everyone vacates. 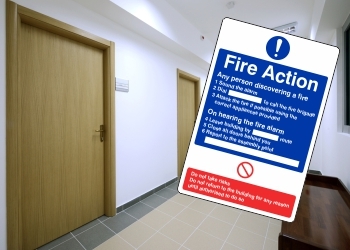 Our Fire Action signs can be displayed in vital areas around the building to ensure everyone knows the correct procedure. 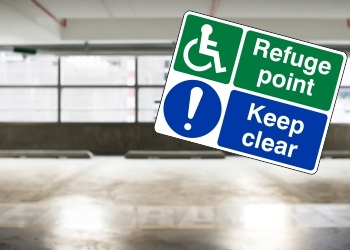 For darker areas, we have a wide collection of Glow in the Dark Signs that ensure, no matter the environment, everyone can remain safe and calm. Regardless of your need, we have something to suit. Here at Lasting Impressions, we also understand the need to provide high-quality signage at an affordable price. Our competitive system offers you FREE next day delivery on all stock orders over £25 (excluding VAT) when placed before 3.30pm. 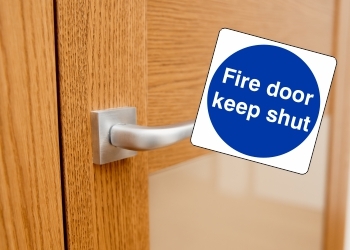 If you're looking for clear, easy-to-read and understandable fire safety signs for your business or residential building, contact us for more information today.